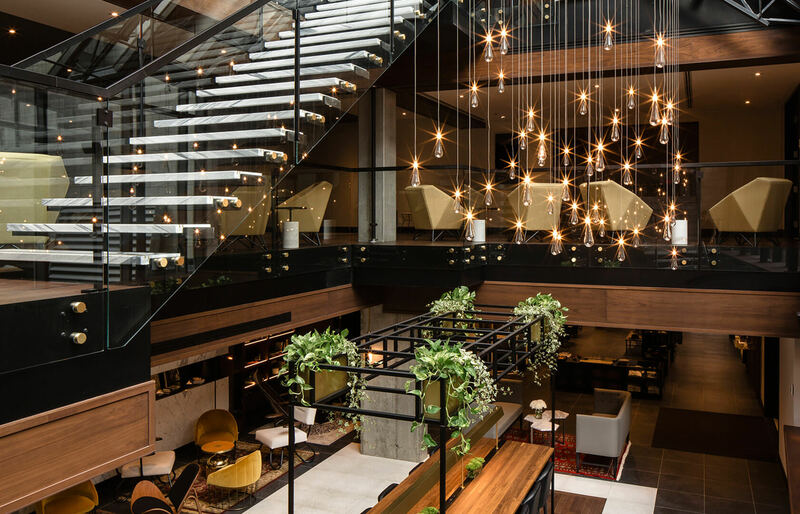 It’s the perfect balance between modern design and historic architecture, full of light, local artwork, carefully curated furnishings, and stunning views of Montreal from our rooftop decks. The Living Room is at the epicentre of the action: with a library, full bar, pool table and vinyl collection, it’s a gravitational point for the creative set. We’ve curated a plethora of thoughtful services and amenities to provide an elevated guest experience: a lively Living Room, amazing restaurants, rooftop terraces, a luxury spa with an array of signature treatments and a thermal circuit, a state-of-the-art fitness centre, a green courtyard for lounging, and abundant meeting space for small and large events. 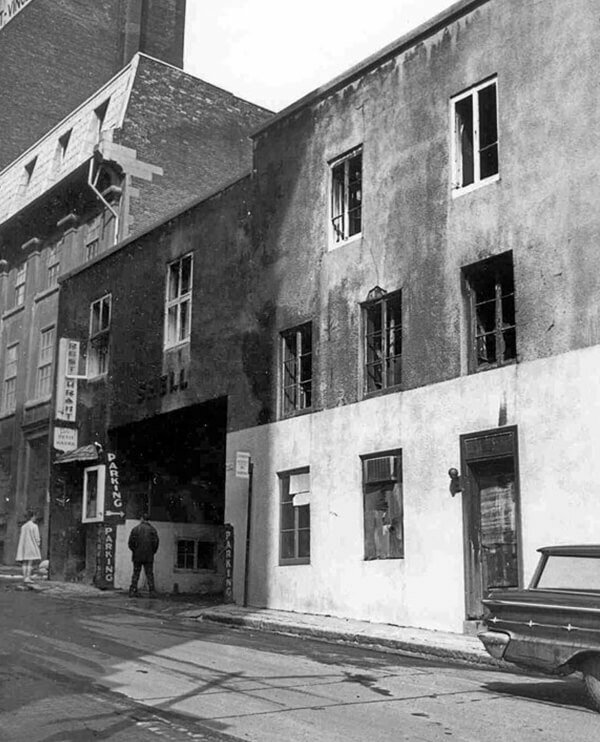 Our Old Montreal boutique hotel is housed in two historical buildings – the Maison Edward-William Gray and the Maison Cherrier – dating back to the 18th century. 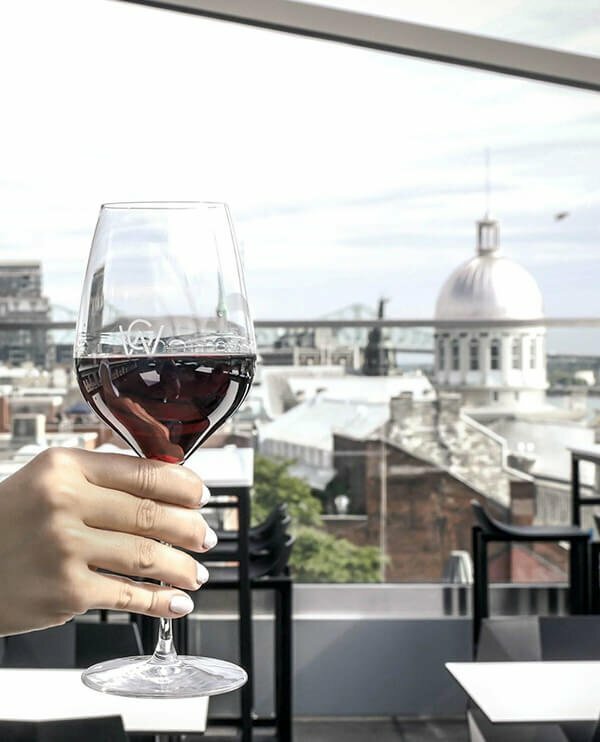 Overlooking Place Jacques Cartier in Old Montreal, we’re surrounded by restaurants and shops, and within steps of Montreal’s most cherished attractions including the Old Port and the Notre-Dame Basilica. 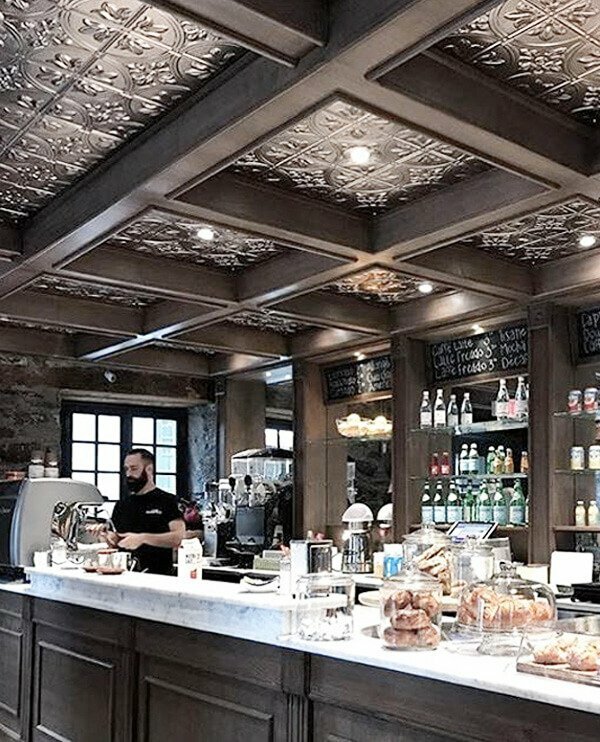 We’ve joined creative forces with local artists and businesses to create a true Montreal experience, including Café Olimpico, OTH Boutique, Camdi Design, and artists Alan Ganev and Steven Spazuk. Want to be enticed? 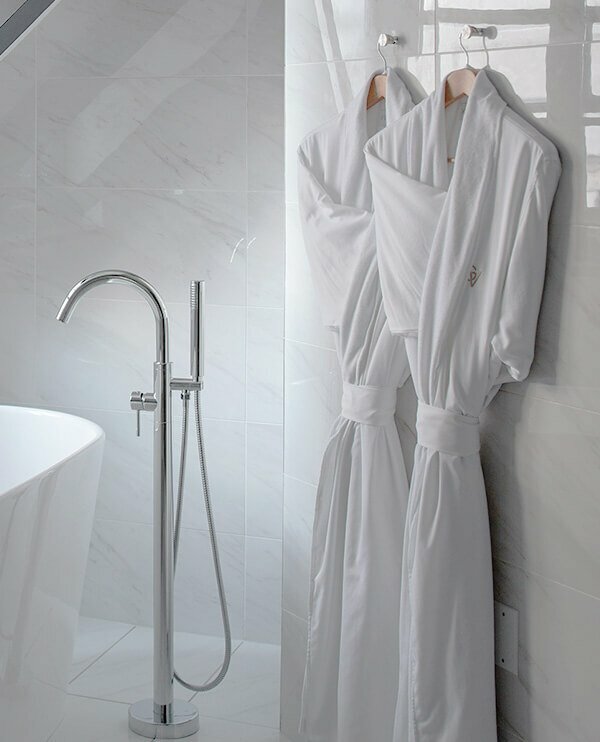 From time to time, we offer Old Montreal hotel packages and specials. Check back here often to get in on the latest deal.